For 25 years Club Resource Group has built a reputation of excellence for creating unique, stunning and functional spaces. 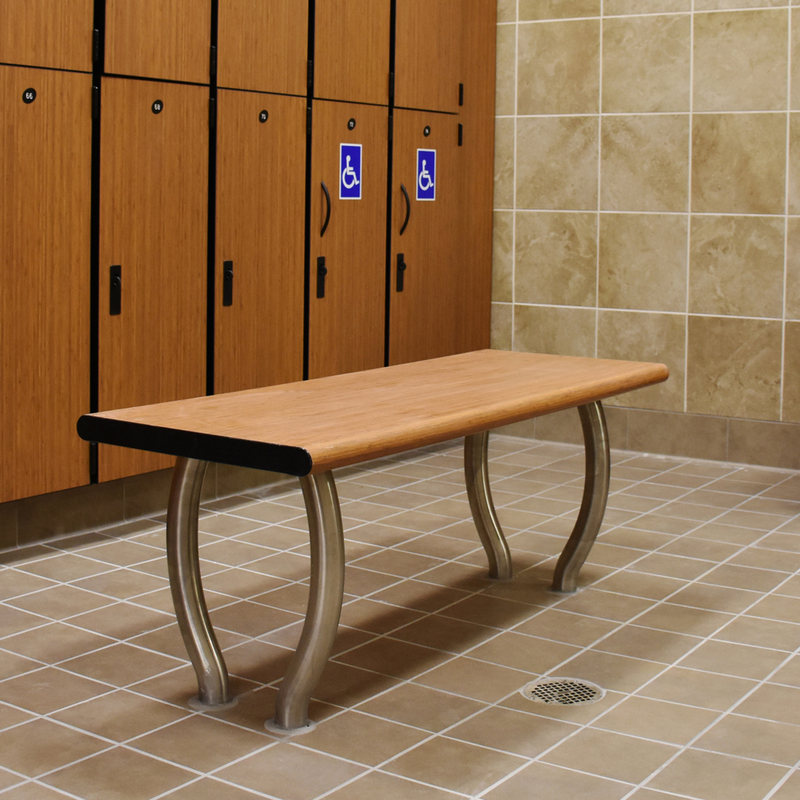 From specialty locker systems and club specific case goods, to wood, luxury vinyl, rubber and resilient flooring systems, sport courts, and specialty product systems – we have dedicated ourselves to the enhancement of the facilities within the sports, fitness, athletic and club environments. 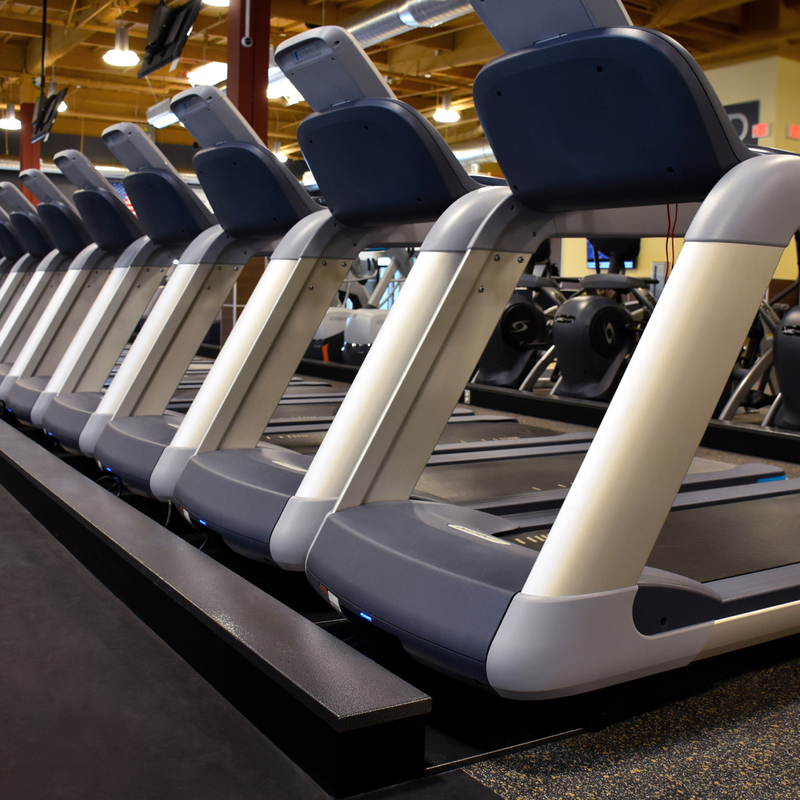 As sporting venues and fitness club facilities have evolved, so has CRG by providing better ways to help club owners, facility managers, architects and general contractors develop facilities that are as aesthetically durable and functional, as they are remarkably individual. At CRG we pride ourselves in bringing dedicated commitment, and quality workmanship in all our projects. Our installers have the experience and expertise. 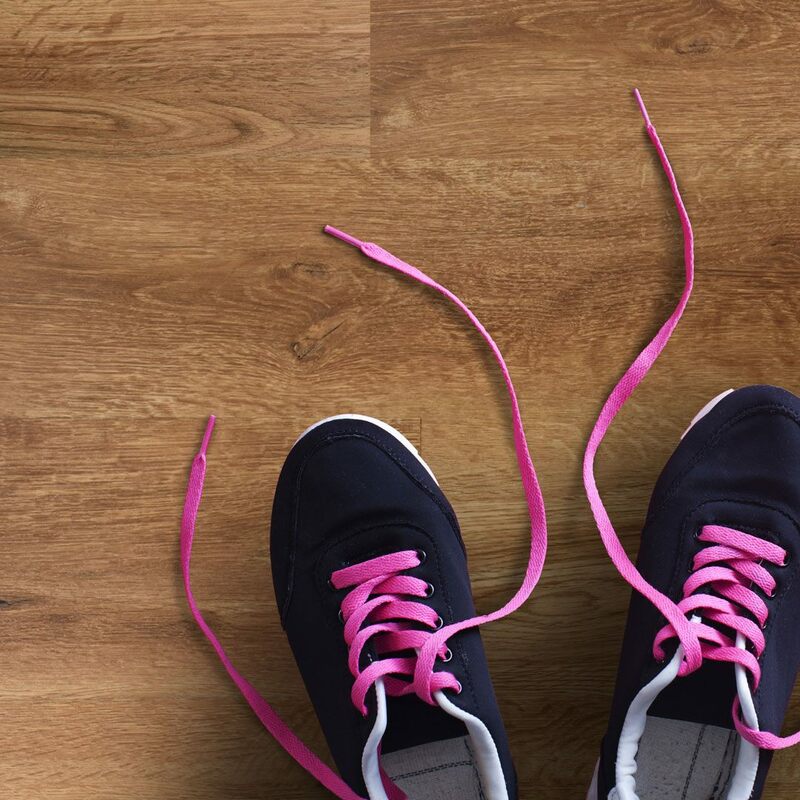 You can expect the best in our flooring and locker installations as we strive to work by the highest quality of standards, providing the best customer service and solutions in the industry. We focus on a multitude of spaces from health club, wellness and spa environments to sport and athletic facilities to meet your specific needs. 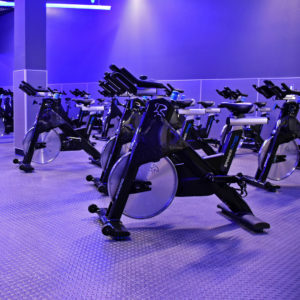 We have a deep knowledge of health clubs and fitness centers – including spas, hospitality, corporate wellness and commercial health clubs (hotels). No matter the size or scope of your project. We serve K-8, high school facilities, as well as colleges and universities from D1 to D4; public and private. Add to that pro sports facilities and you can see the breadth of our expertise. Workspaces have changed, and this locker program is the perfect fit. Take a peek at products and installations. For the details you need to know. From hardwood floor warranties to locker door finishes. 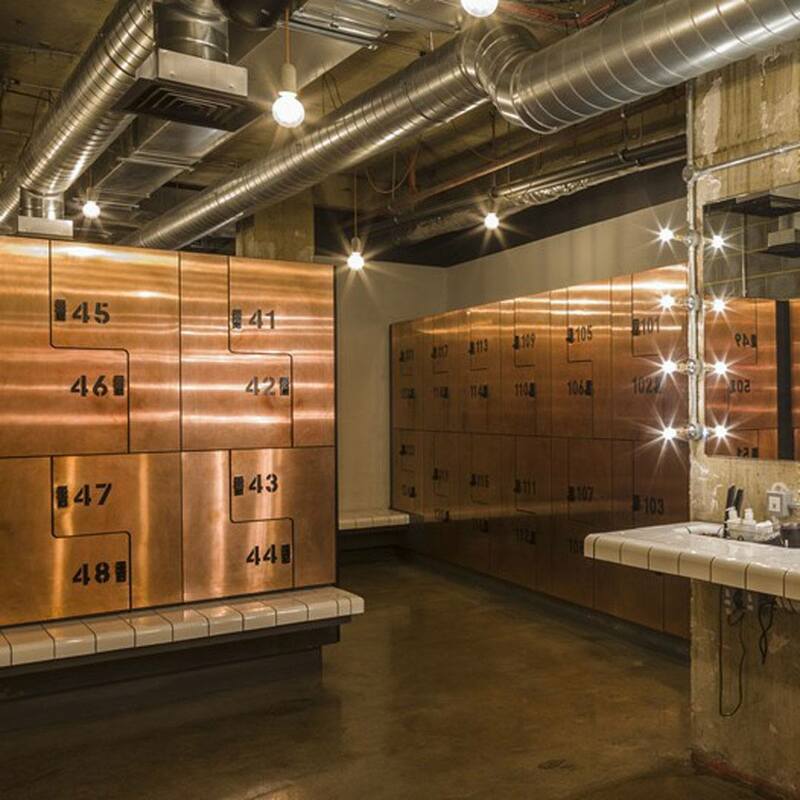 CRG partners with top designers and leading industry experts offering authentic craftsmanship in high performance flooring and quality lockers and technology. 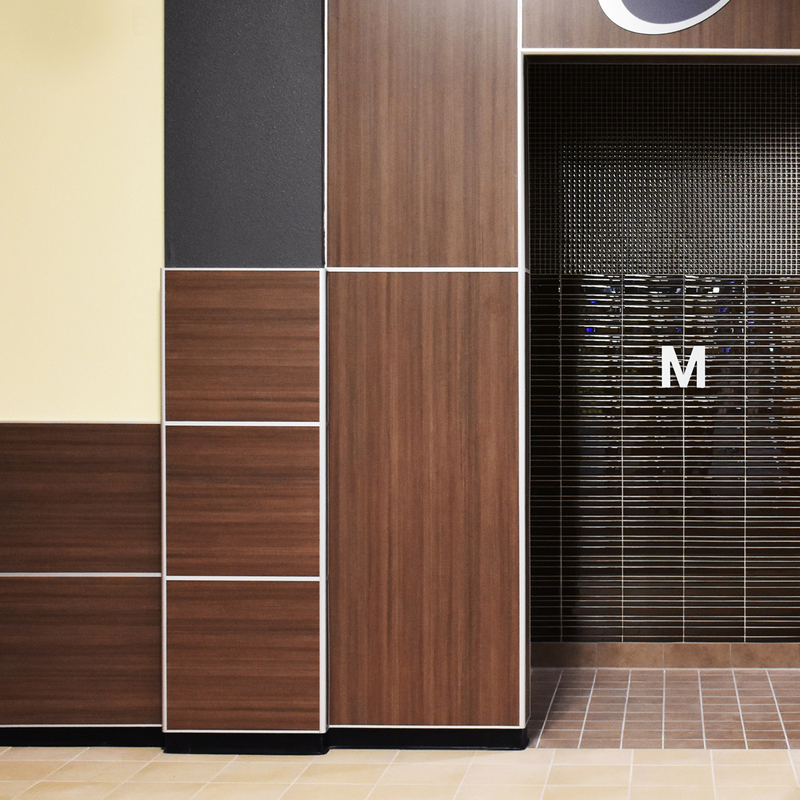 We provide a variety of innovative systems that will build beauty and functionality in your facility. Our team is committed to your complete satisfaction. Through a collaborative process our specialist will identify your vision, help plan your timeline & maximize your budget, while bringing your concept to reality. With our experts, together we can translate your vision into a captivating space.